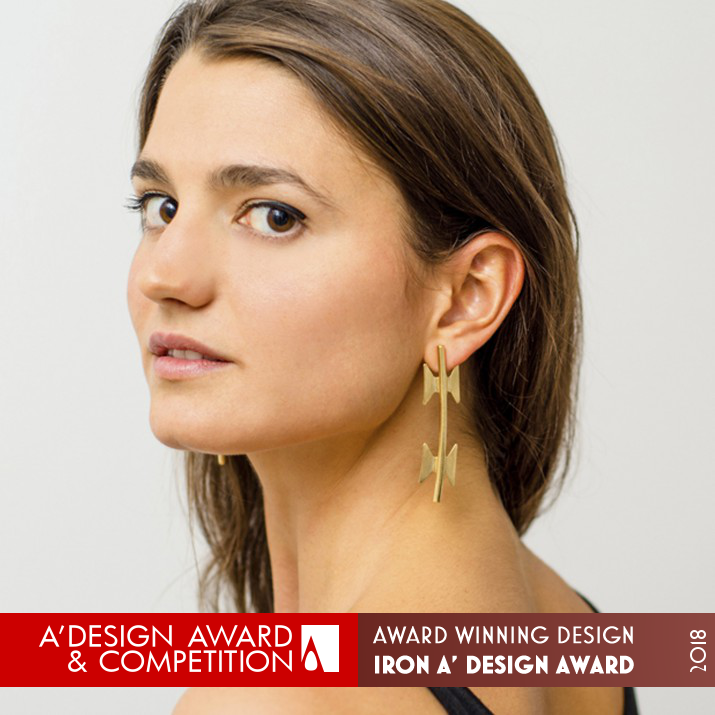 Happy and honored to receive the recognition of the prestigious international A’ Design Awards. 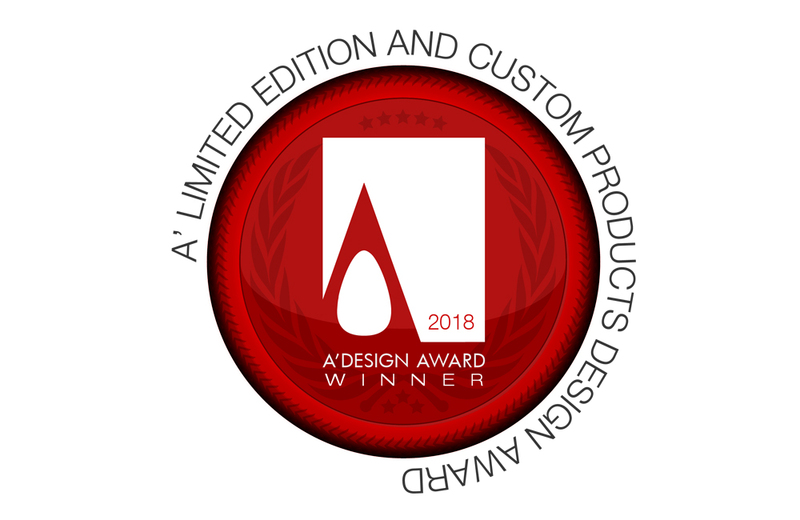 Our artworks “Welcome Jewelry“, “Fuego Amigo!” y “Thesaurus” have been awarded in the categories of Social Design, Limited Edition Design and Luxury Design, respectively. Amarist Studio’s works have been selected by the international award committee of the A’ Design Awards among numerous nominated designs. The A’ Design Awards are a prestigious international awards given by a panel of expert jury composed of leading academics, influential press members and established professionals. 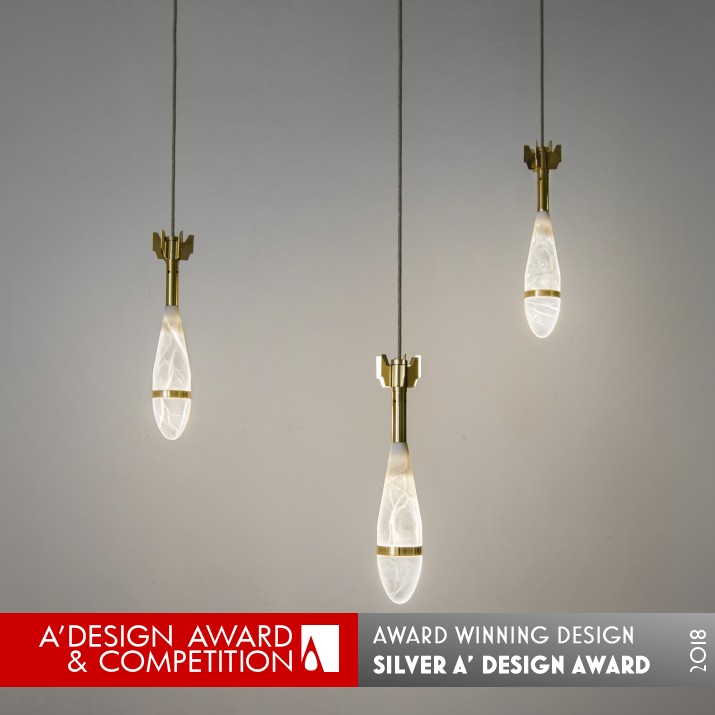 The nominated designs are voted according to predetermined evaluation criteria to highlight only the best design works. 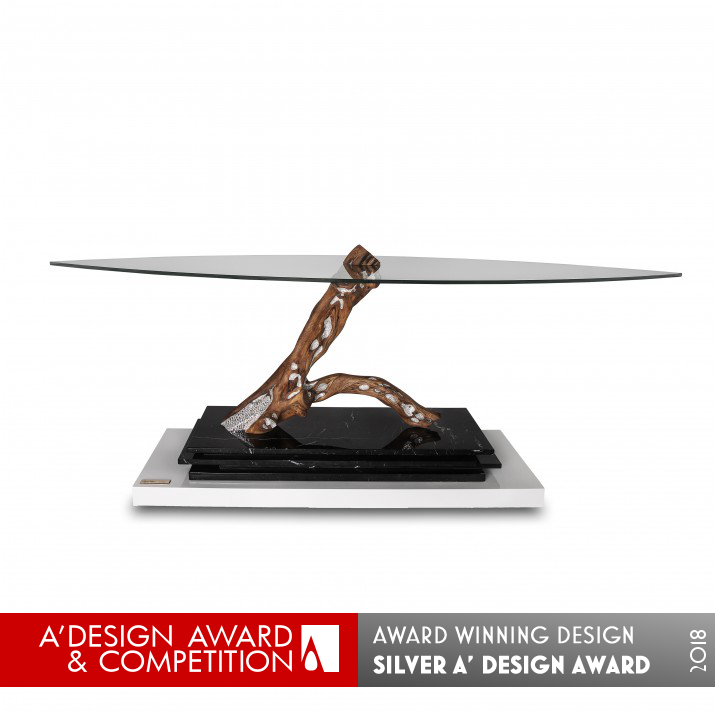 In addition to being present in the main international media, the winners of the A ‘Design Award are included in World Design Rankings (worlddesignrankings.com), they stand out in the Design Classification platform (designclassifications.com) and are displayed in DesignMag.org, which lists the best designs of all countries and in all disciplines. The A’ Design Awards aim to highlight the excellent grades of the best designs and the best design concepts in the world. The A’ Design Awards are organized and rewarded annually and internationally in multiple categories to reach a broad design oriented audience. The ultimate goal of the awards is to create a global awareness for good design.